Join today and receive the latest news and and information. 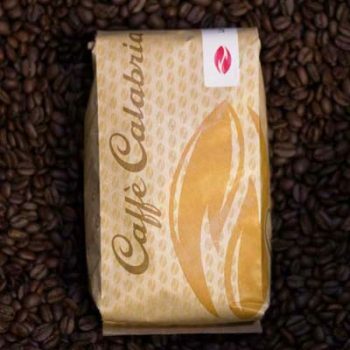 What started as a simple quest for a good cup of coffee has become the foundation on which Caffè Calabria stands today. After tasting coffee all over the country, Calabria’s founder, Arne Holt, seized his calling to bring quality coffee to San Diego. 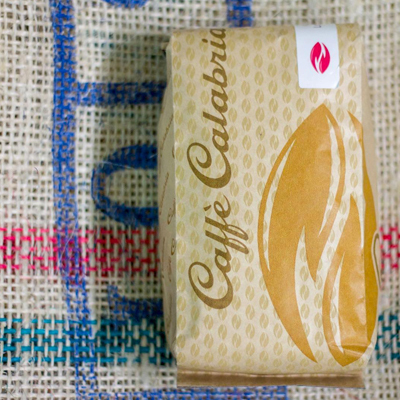 Twenty years later, after endless hours of work, dozens of trips to Italy, and millions of batches of coffee – Caffè Calabria is one of the finest coffee roasters in California. Our mission is to create and deliver an exceptional product because coffee is our passion.